Court Square Animal Hospital will be a full-service veterinary medical facility in Long Island City, opening in the Spring of 2019. The hospital is an affiliate of West Hills Animal Hospital & Emergency Center in Huntington, NY., which includes Oyster Bay Animal Hospital, Locust Valley Veterinary Clinic, West Hills East Veterinary Clinic and our specialty center, Long Island's Gold Coast Center for Veterinary Care. All of our medical records are shared between the practices, allowing complete access regardless of whether you spend time in Long Island City, or are visiting friends and family and need to be seen on Long Island. Our veterinarians do pet veterinary housecalls! While the hospital is being built, we will be providing in home veterinary visits for our patients for wellness services for no additional charge. Please contact us to schedule an appointment. 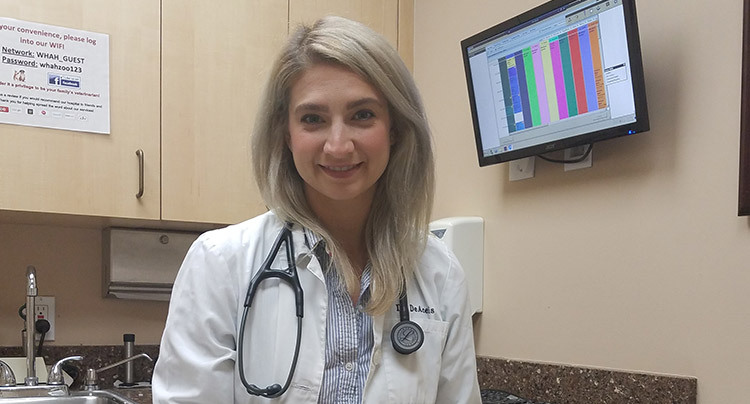 Court Square Animal Hospital is being started by Dr. Jared Coren and Dr. Jessica DeAcetis, who feel there is a need for an animal hospital in Court Square with all of the development in the area. 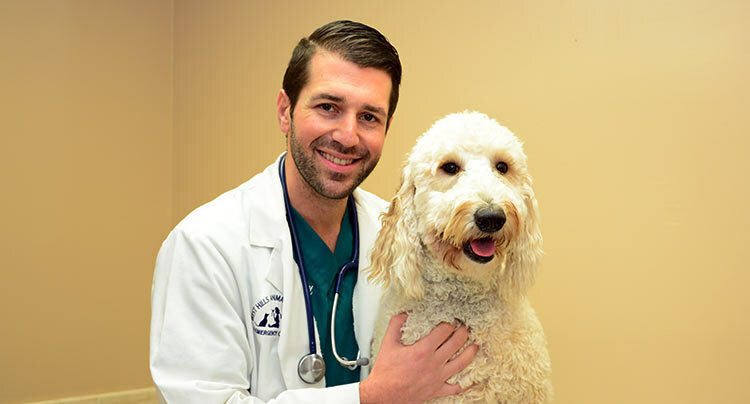 Both veterinarians have advanced training and experience, and are known for their caring and dedicated approach to taking care of you and your pets. We look forward to meeting you in the future!